Make plans this weekend for some baseball! 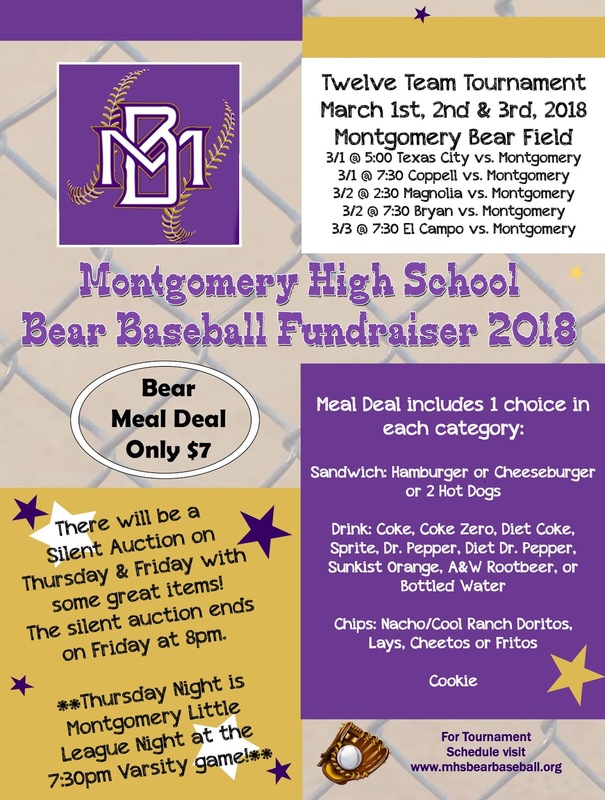 It's our annual baseball fundraiser tournament in Montgomery (Thursday, Friday, & Saturday). It'll be a fun weekend! 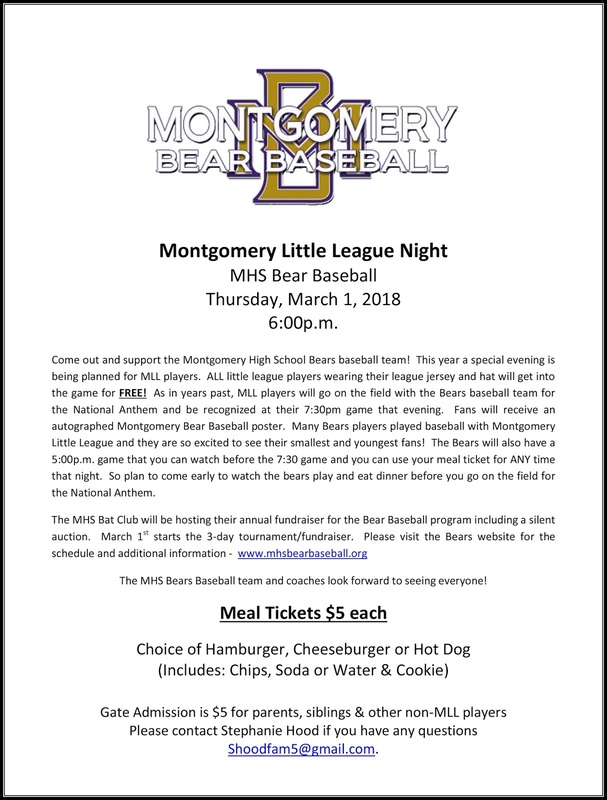 Watch some great baseball, support our Montgomery Bears, join us for Little League Night @ 7:30 game on Thursday, enjoy burgers and hotdogs right of the grill, and bid on some great items in our silent auction! See ya at the ballpark! 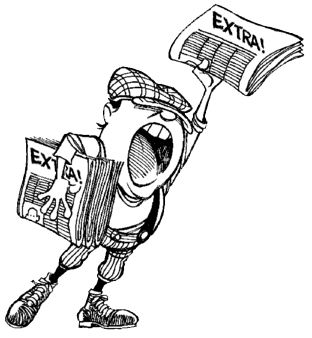 Here you will find the online sign-up to work shifts during the baseball tournament on 3/1/18 to 3/3/18. Please keep in mind this is our one and only fundraiser for the season. We would like all parents to work at least one shift over the 3 day tournament. If we all pitch in and help the fundraiser will be a big success. Here are the times when each team will play during this 3 day period. Please use this as a guide for when you will be able to sign up for a shift. Based on this schedule we really need JV team parents to help after their 3:00pm game on Friday (3/2/18) evening since Varsity will be playing that evening. Also, sophomore team does not play Saturday (3/3/18), so help on Saturday to wrap up & clean up will be appreciated! As a reminder, Saturday will be a full day and we need lots of help throughout the day! All subvarsity parents should be available Thursday evening (3/1/18) to help while varsity plays! 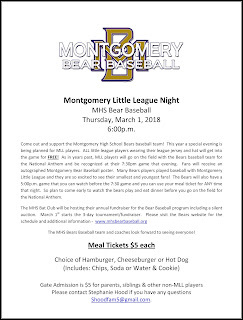 This will also be Montgomery Little League night. If you have any questions, please let me know. Thanks in advance for your help! Go Bears! 3/1 Thursday 5:00 p.m. & 7:30 p.m.
3/2 Friday 2:30 p.m. & 7:30 p.m.
3/3 Saturday 10:00 a.m. & 3:00 p.m.
3/1 Thursday 12:00 p.m. & 2:15 p.m.
Just a reminder that the extended deadline for ALL shirt orders is Wednesday, February 7th. 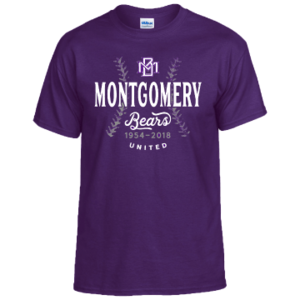 Ordering ends on Wednesday, February 7th. 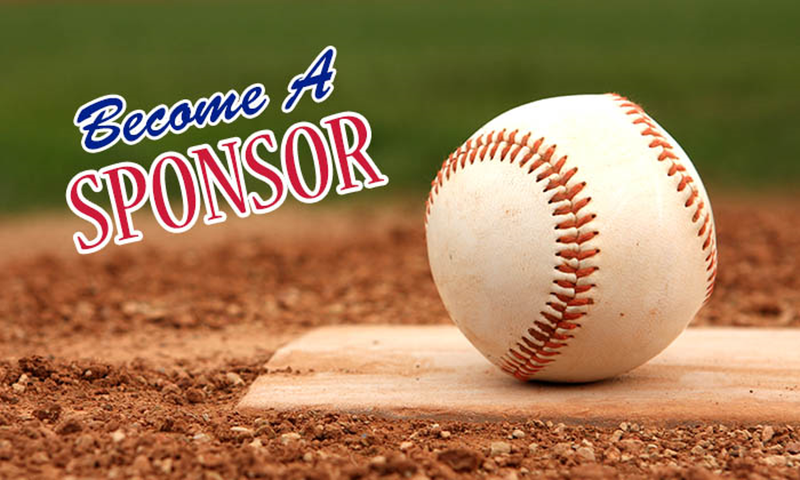 Thank you to our 2017 MHS Bear Baseball Sponsors! 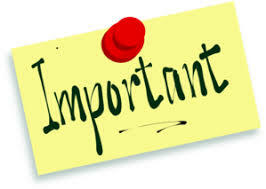 Please contact our site administrator at nunnmama@gmail.com for any questions regarding the website. Thank you.